What will happen when Robert Mueller probe ends? Everyone is waiting to hear when Special Counsel Robert Mueller's Russia investigation will conclude. Here's what happens when it does. Mueller has to turn in a report of some kind. It could be pretty bare-bones. 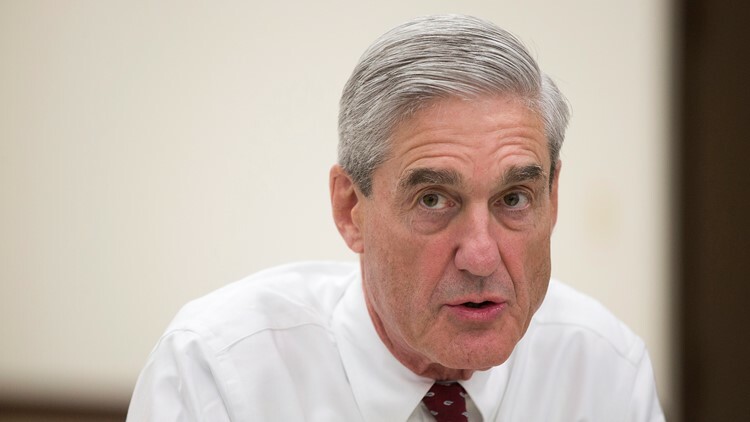 Justice Department regulations require only that Mueller give the attorney general a confidential report that explains the decisions to pursue or decline prosecutions. That could be as simple as a bullet point list or as fulsome as a report running hundreds of pages. Attorney General William Barr indicated that he expects to use his report to share the results of Mueller's investigation with the public, which the regulations allow him to do. But he hedged on specifics and said his plans could change after speaking with Mueller and Deputy Attorney General Rod Rosenstein. It is unclear whether President Donald Trump will ask to see the report and under what circumstances he or his attorneys might be able to view it, especially because the document is meant to be confidential for Justice Department leadership. Mueller reports to the Justice Department, not the White House. While delivery of the report to Barr will mark the end of Mueller's investigation, for many who cover Washington politics, the work continues. "There's going to be ongoing clashes on Capitol Hill as to how much information can be released and what to do with that information," says Associated Press reporter Eric Tucker. He adds there will also be questions about the Justice Department and "the politicization of law enforcement."